The Fire Engine to the rescue! Wherever the emergency may be, we are always ready! 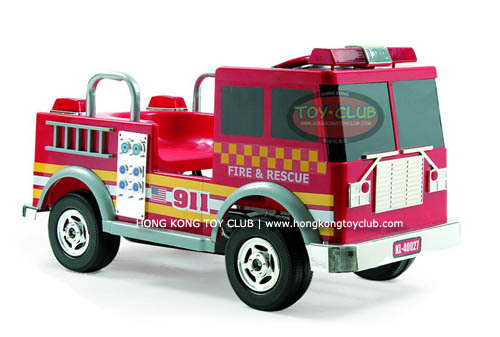 Specialty battery-operated ride-on fire engine for the young Fire Fighter!